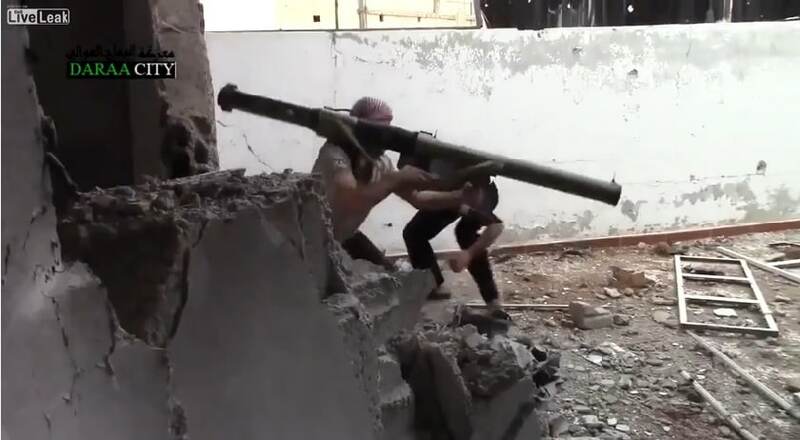 THE WASHINGTON POST (9/7/2014) – Anti-tank weapons that were likely once owned by moderate Syrian rebels have landed in the hands of Islamic State militants, according to a newly released field investigation conducted in both northern Iraq and Syria.The Islamic State has also captured “significant quantities” of U.S.-manufactured small arms and has employed them on the battlefield, researchers found.The investigation, led by a small-arms research organization known as Conflict Armament Research, marks a rare attempt to physically document the weapons being used by the Islamic State, the radical group that has expanded its control in parts of Syria and Iraq.Militants with the group have picked up significant caches of arms after seizing Iraqi and Syrian military installations. The new research suggests they have also amassed arms after overrunning the moderate Syrian rebels being supplied by the United States and other allied nations. Previous Post Perception Management and ISIS: don’t ask questions, just be afraid…be very afraid! Next Post Brief Reactions: IS magically multiplies?